There are no comments for Gossip Birds Pink. Click here to post the first comment. 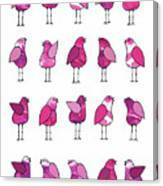 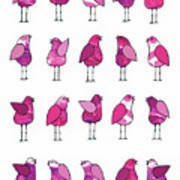 Gossip Birds Pink is one in a Series I am creating using my hand drawn illustrations and then digitising them. 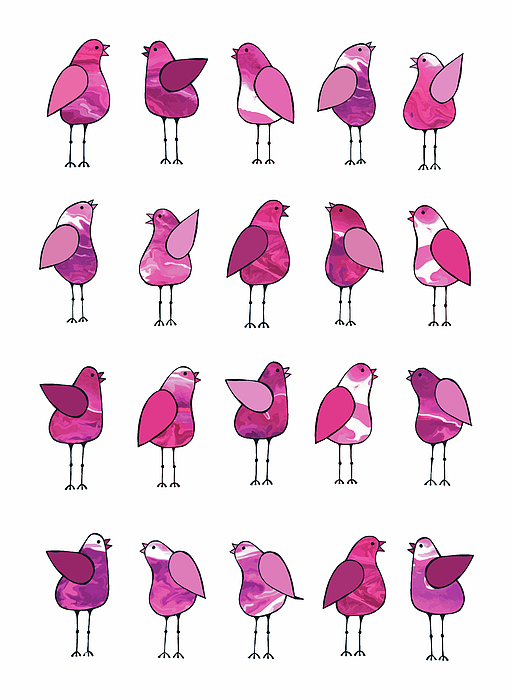 I have also used one of my own hand painted artwork (Flamingo) on the bodies of each bird.